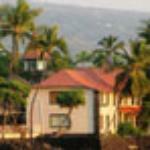 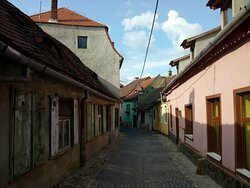 The houses are much older, colorful, narrow streets and worth visiting! 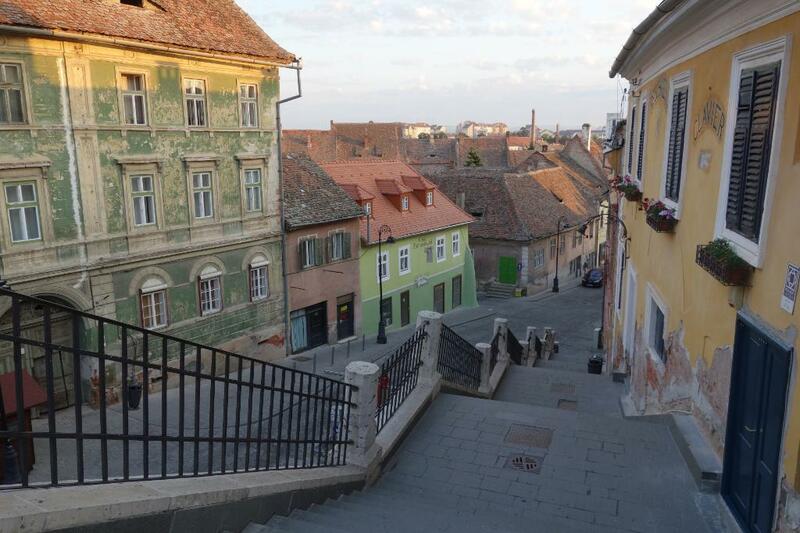 Down hill from the small square Pieta Mica or down the steps from Piata Huet. 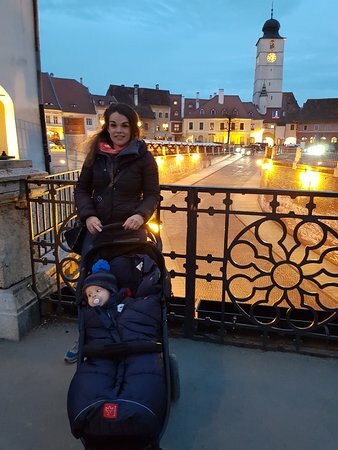 Nice to stroll around and enjoy the architecture. 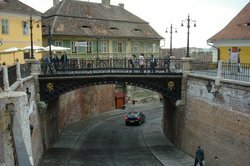 Sibiu is one of Romania's cultural and tourism capitals, attracting tourists due to its wonderful medieval charm. 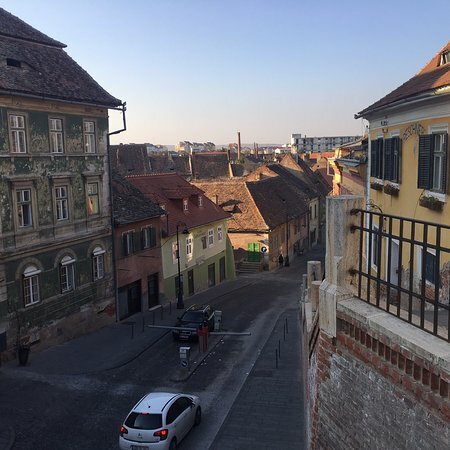 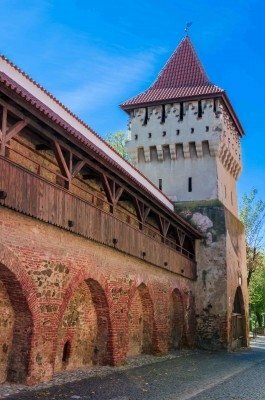 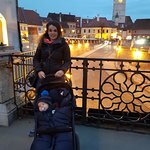 The Large Square, Brukenthal Museum, Liars’ Bridge, Evangelic Church, Citadel wall with 3 towers are just some of the attraction to be seen in Sibiu! 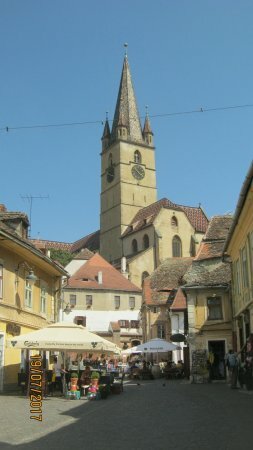 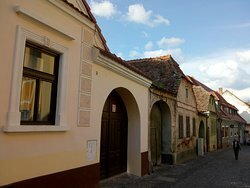 Much less visited than Sibiu Old Town, the Lower Town is nevertheless worth visiting for its market and historic buildings. 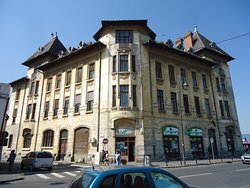 There are some very interesting old buildings in this part of the city and I would recommend a walk through the streets and it makes a great place for photographs of how the buildings played their part in the history of the city. 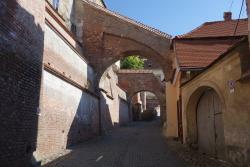 A very beautiful part of the old town, charming actually, with a lot less people than the upper town. 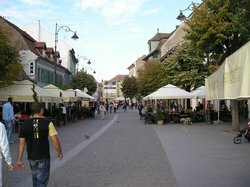 After visiting the main squares, we descended to the lower town. 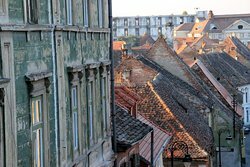 Here we attracted the architecture of the buildings, the silence that surrounds us. 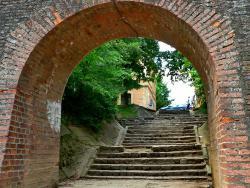 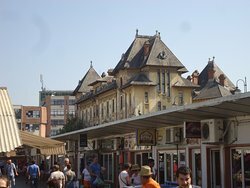 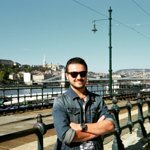 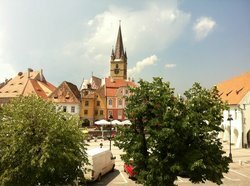 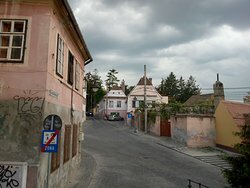 Get quick answers from The Lower Town of Sibiu (orasul de jos) staff and past visitors.